Just a quick hello from the newly washed skipper to all of our followers!. 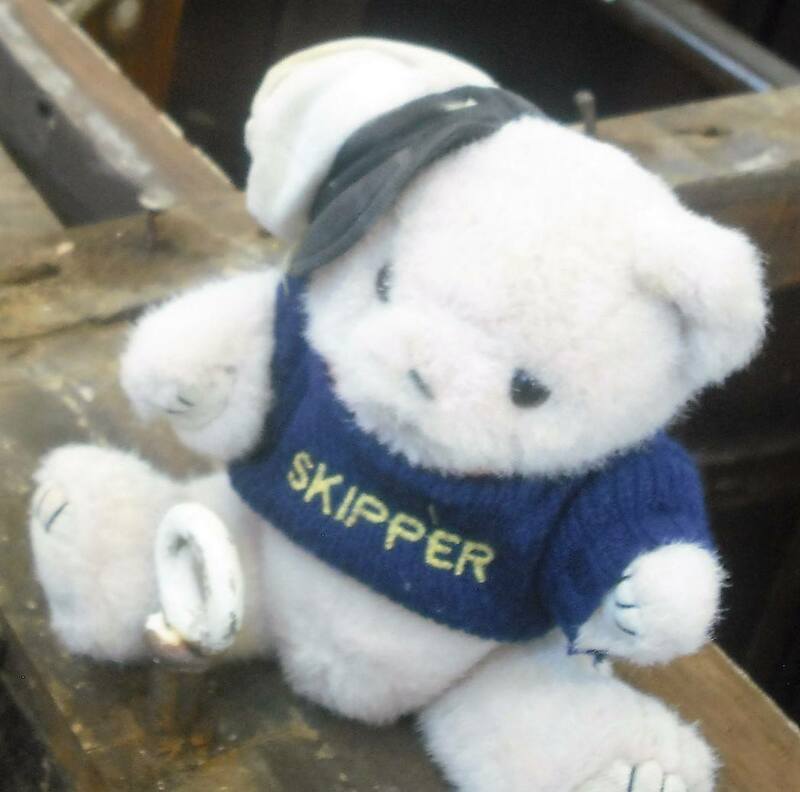 Work is cracking on with the boat, and we’ve had some new volunteers to help out as well, so things are definitely looking up for Skipper, the Lively Lady, and her crew. Happy Sunday and thanks for the update!! Hey good morning Mary, and thank you for supporting us! Happy Sunday indeed!